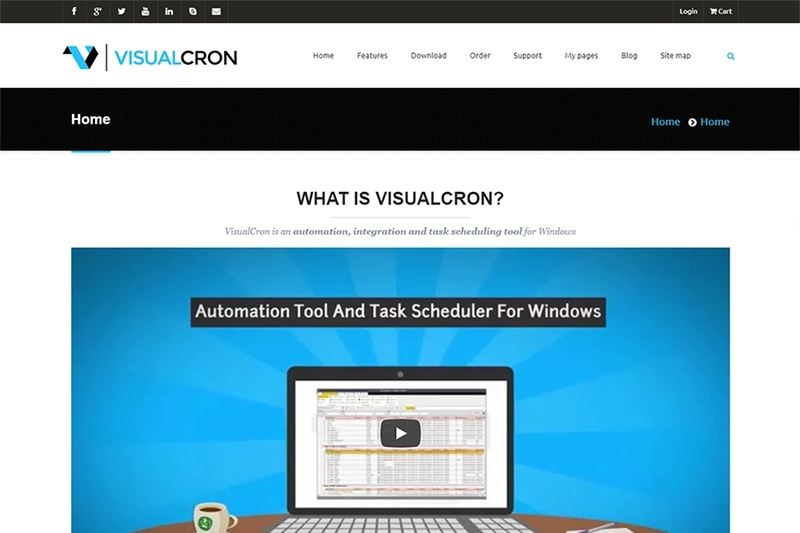 Visual Cron is an automation, integration and task scheduling tool for Windows which has an easy to use interface and requires literally no programming skills to use the software. They approached Saffron Tech with a sole motive of being found on Google, and not just on any page. They wanted to see themselves on the first page of Google and were looking forward to see a spike in web traffic as well because of it. We accepted their challenge with open arms and did the following to deliver what they wanted – a spot on the first page of Google! To get on the first page of Google, what Visual Cron needed was a comprehensive SEO strategy and some keywords to rank for to achieve the goliath task we were faced with. We kicked off the campaign with a thorough content and website audit to discover and fix all the minor issues with their website structure, backlink profile and relevance of the already posted content. Using tools like Ahrefs and SEMrush, we conducted an in-depth keyword research looking at their competitors and what they ranked for. Then selected keywords based on highest average monthly searches and relevance with their software. Used the same tools to check competitor’s backlink profile and targeted those high authority websites which would link to Visual Cron as well to get some high quality relevant backlinks before even creating content. 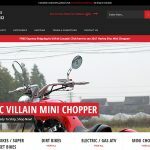 After selecting a plethora of relevant keywords Visual Cron needed to rank for, started creating content and landing pages based on those keywords. Added Visual Cron’s most important keywords they needed to rank for in their meta titles and meta description to build trust with Google. Gained some high quality backlinks to further strengthen their backlink profile through a well planned content marketing strategy based around the selected keywords. After gaining some strong backlinks, we also applied a well thought internal linking strategy to enhance user navigation experience. Boosted the created landing pages to increase conversions and bring a steady flow of traffic to their website. The top 10 keywords we tried ranking Visual Cron for on Google’s SERP performed really well and all managed to show up on the first page of Google with some claiming the top spot after our team’s consistent efforts. Visual Cron wanted to see themselves on the first page of Google and with a well thought out SEO strategy, we achieved that for them! Because of these rankings, they acquired the needed exposure to generate a steady flow of traffic coming to their website on a regular basis which further established them as a market leader in the eyes of Google.